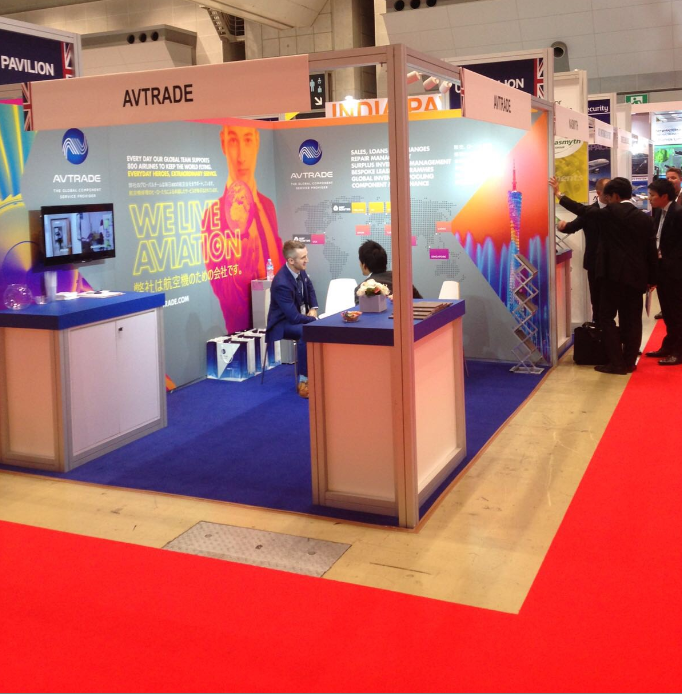 Avtrade’s first experience at Japan Aerospace was a huge success. Held in Tokyo and hosted every four years, this event served as a perfect opportunity to showcase Avtrade’s long term commitment and dedication to the region. Whilst also continuing Avtrade’s strong sales growth and presence throughout Japan and North Asia. Located on the UK Pavilion, Avtrade was delighted to welcome a large number of visitors to its stand, with several important meetings held with high level customers from across the region. Excellent feedback was received on Avtrade’s new stand graphics, which made their show debut and Avtrade’s commitment to the region and participation at the event was appreciated by all. Avtrade would like to thank all customer’s and visitors who joined us on the stand.